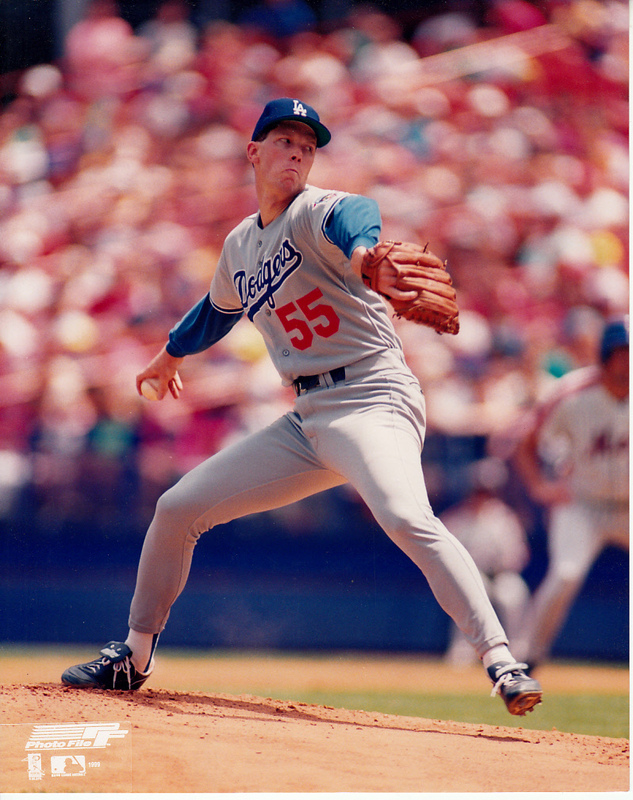 Officially licensed 8x10 photo of former Los Angeles Dodgers ace pitcher Orel Hershiser. Has very handling minor flaws. NOT AUTOGRAPHED. ONLY ONE LEFT.